ACE Digital Marketing works with global resources to achieve a desired result taylor made to your specific needs. We are experts in brand journalism, lead generation, providing digital marketing services since 1995. If you do not have the time or knowledge to sit at your computer hours a day because you are busy delegating and running your business, please out reach to us to discuss what you need and where you are going. How can you score if you do not know where the goal is? ACE will improve your companies reputation by associating you with trusted news brands. Create your brand journalism by publishing news stories on a regular bases. Generate leads for your business through increased trusted visibility. Create Provenance: accessible, trustworthy information about origin, journey and impact. ACE Digital Marketing would love to help you increase your traffic and customers. We specialize in digital marketing and getting businesses noticed. Our goal is to get your story out there provide you with awesome results, with creative content and innovative lead generation techniques that you are going to love. We are passionate about making you look good. If you look good, I have accomplished my promise to you. Your customers, friends and family will read your story on the most trusted media outlets in the industry. This builds trust and brand reputation. 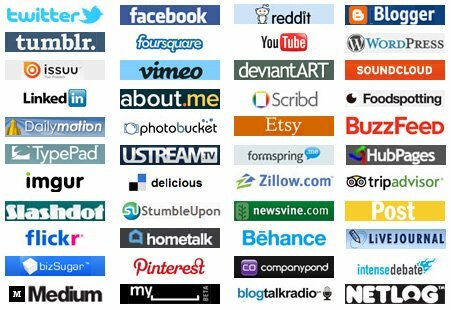 We also specialize in helping you create a seamless experience pulling together all the important social media platforms ie: Google Business, Google Maps local three pack, YouTube, Google, Facebook, and more protecting your name and growing your web presence. ACE Digital Marketing agency for lead generation and reputation management. The Web development and lead generation digital agency in Los Angeles with experience and know how. Let us get your website ranking on Google’s local pack that will have more paying customers walking in the door of your local business. ACE can get your digital presence into shape by performing niche and competition analysis. optimising your content and designing a niche dominating strategy.